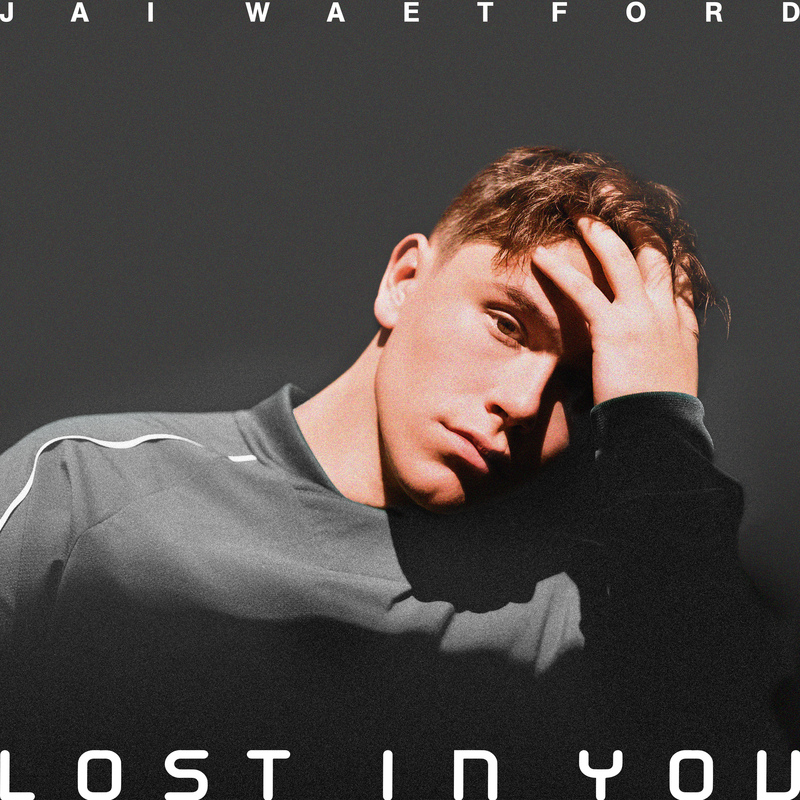 Jai Waetford has kept us waiting for new music in 2018, but has today dropped his latest single ‘Lost In You’. The 19 year old pop sensation continues to hone his craft, penning this latest track alongside The Griswolds’ Daniel Duque-Perez and Deutsch Duke (aka Dennis Dowlut of Kaylan/Disco Montego fame). No doubt his 650,000+ followers on Facebook, 200,000+ Twitter followers and half a million Instagram disciples will be soaking up every word, every note of ‘Lost In You’, which is available at all DSPs now.